The Grand Palais des Champs-Élysées, commonly known as the Grand Palais , is a large historic site, exhibition hall and museum complex located at the Champs-Élysées in the 8th arrondissement of Paris, France. Construction of the Grand Palais began in 1897 following the demolition of the Palais de l'Industrie (Palace of Industry) as part of the preparation works for the Universal Exposition of 1900, which also included the creation of the adjacent Petit Palais and Pont Alexandre III. The Grand Palais has a major police station in the basement which helps protect the exhibits on show in the Galeries nationales du Grand Palais, and particularly the picture exhibition "Salons" as the Salon de la Société Nationale des Beaux Arts, Salon d'Automne and Salon Comparaisons. 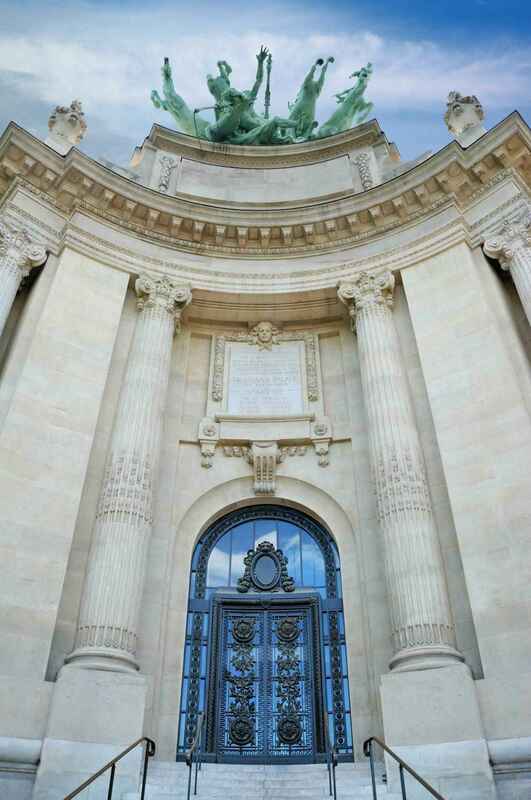 The building's west wing also contains a science museum, the Palais de la Découverte. It was the host venue of the 2010 World Fencing Championships. 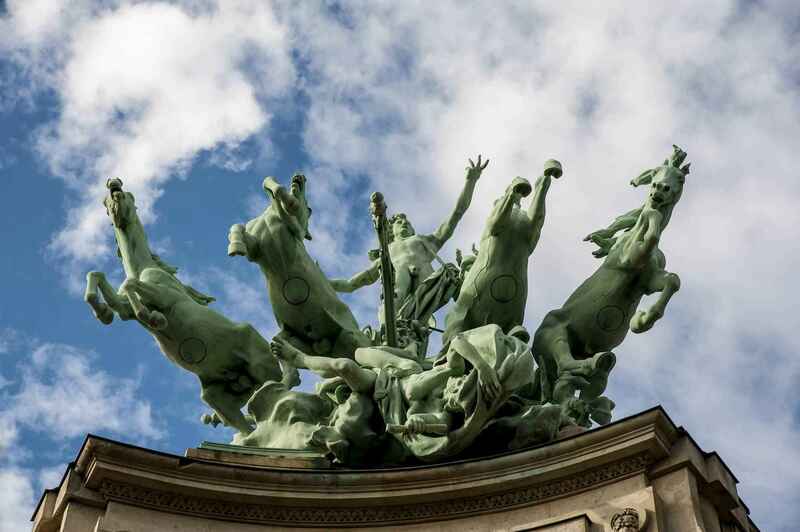 Grand Palais | eTips Inc.